To order - please make your donation and place your name and size in the comments section. T-Shirts can be picked up the day of the event at the First Unitarian Church any time after 4:00. Or you may email phillyTBTN@gmail.com to make other arrangements for pick up. Thank you for your support. 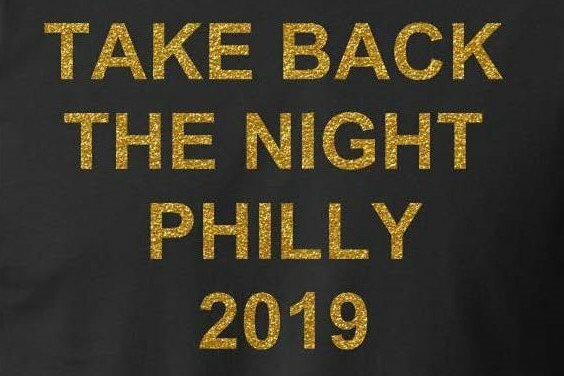 Take Back the Night Philly 2019 planning is in full effect. As in previous years, we need your help. What We Need: We need materials such as t-shirts for those who cannot afford them, candles, signs/posters, art materials, etc. All left over donations after materials, etc are purchased, will go directly to organizations throughout the city which support survivors of violence . Who We Are: We are a march, action, and speak out, raising awareness on and supporting survivors of sexual and domestic violence. A space for survivors to be seen, heard, and listened to in a space which acknowledges the importance of breaking the silence and story sharing as a means of healing from violence. This incarnation of Take Back the Night was started in 2011 by staff and clients of Jefferson’s outpatient rehabilitation services. All members of the original organizing committee identified as survivors of violence and/or people in recovery from addiction. Some of our mission goals and commitments include creating access to survivor resources and actions which extend beyond the reach of most campus events. It is important to us that this is a diverse, survivor- led event that supports access to healing and changing the narrative of our society’s victim blaming culture. We use various mediums of expression to reduce the stigma of talking about violence and being a survivor of violence. We want all survivors and their supports to know, “You are not alone” and “It is not your fault”. Participants will meet at one of the four meet up locations and march together to the First Unitarian church where they will combine for a rally and “Bust the Myths” street action outside the church. 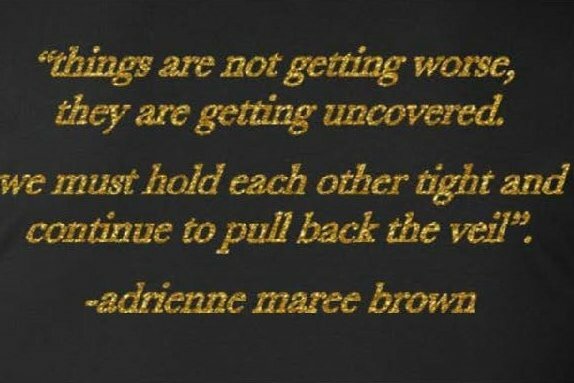 The event will continue inside the church with a speak-out and story sharing of survivors & support people “Breaking the Silence” about their experiences with domestic and sexual violence. We will end with a candle light vigil at 9:30 pm in remembrance of those lost to & still living in violent situations. 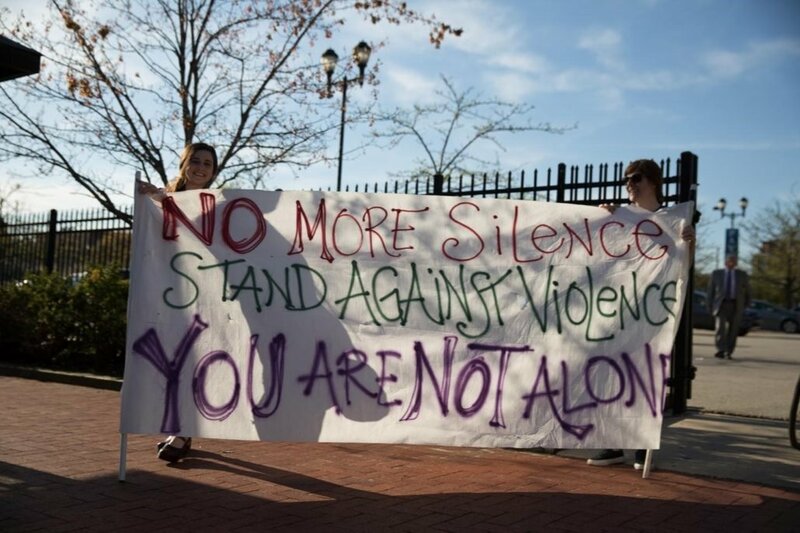 Tables & resources for survivors will be set up by supporting organizations in our coalition. Please visit tbtnphilly.org for more information and our full mission statement. T-Shirt orders will be taken soon.